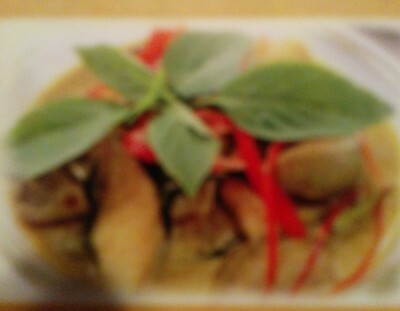 We feature authentic Thai food and a diverse assortment of international dishes. Seasonal vegetables are sourced from our own extensive organic gardens. Chef Hasna was born and raised in Rayong, Thailand. The Thai @ Home Food Cart was lovingly constructed by chef Hasna alongside her husband John Filan, a builder based in Middlebury, VT.